Palm Door: #StudioPalmDoor LIGHT UP DANCE FLOOR REVEALED! 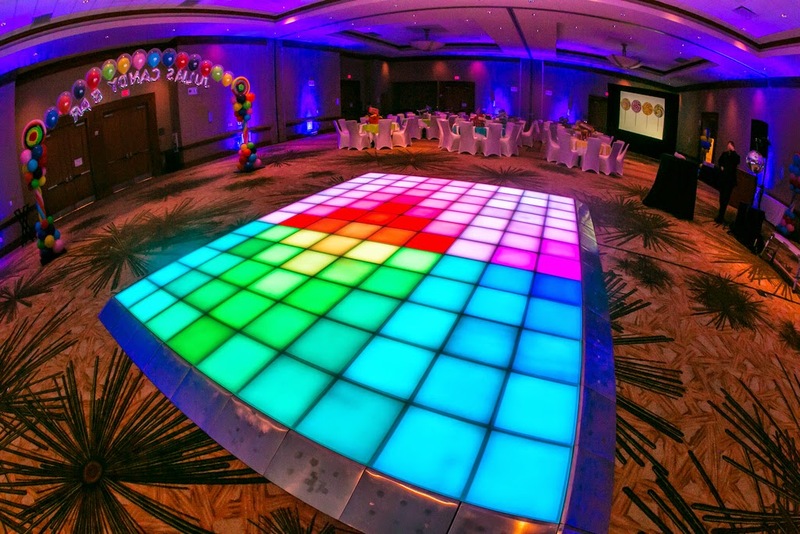 #StudioPalmDoor LIGHT UP DANCE FLOOR REVEALED! Have you got your tickets yet for the best NYE party happening in Austin?